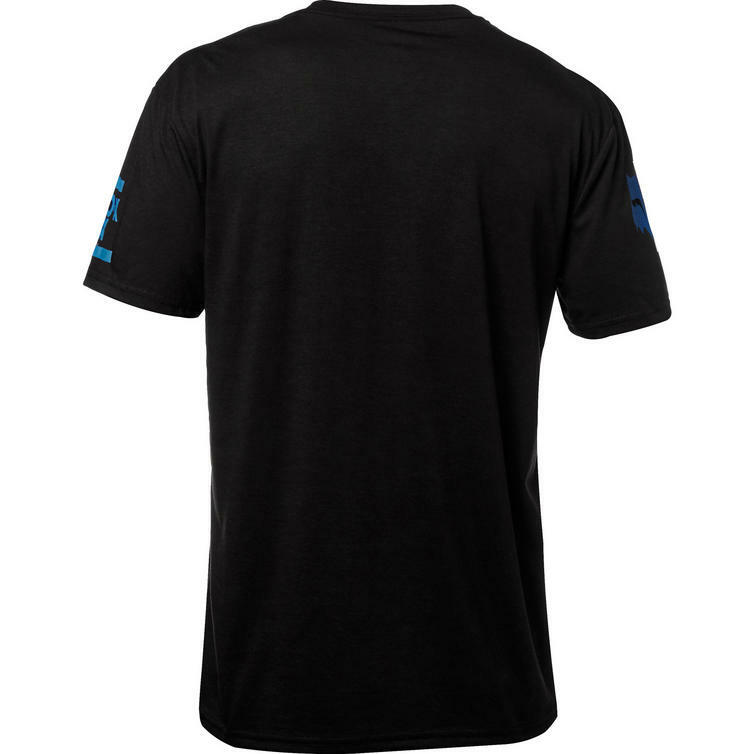 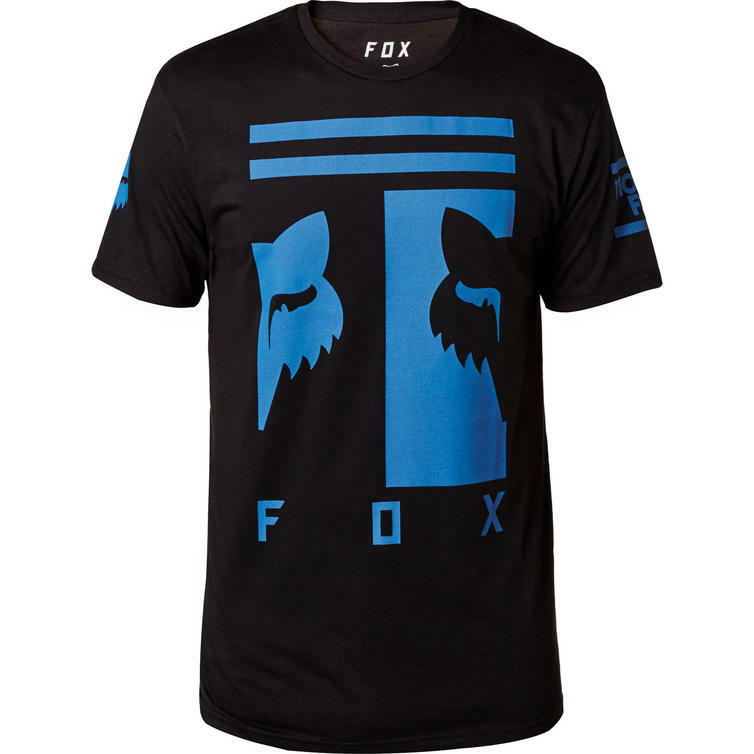 The Fox Racing Connector Short Sleeve Tech T-Shirt is part of the latest Fox Racing collection. 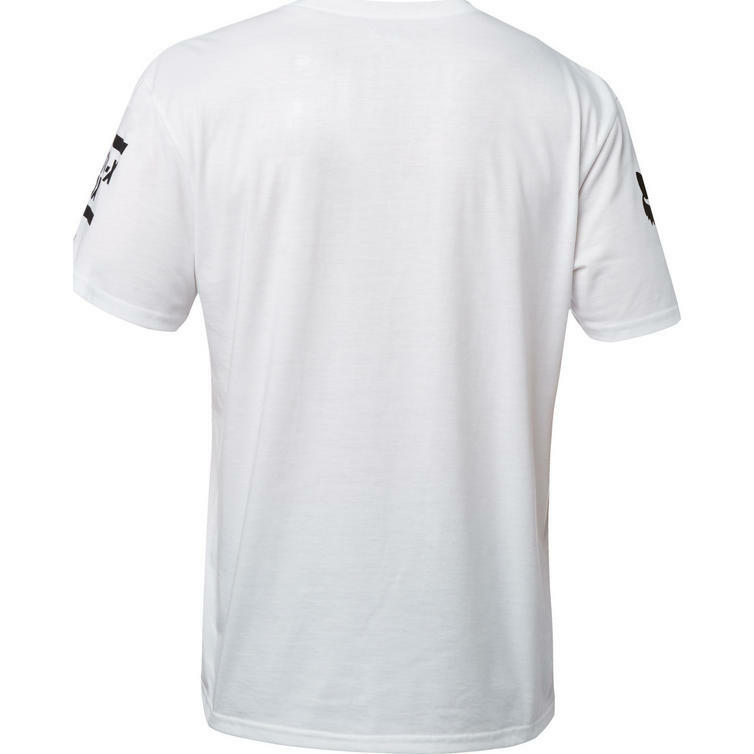 The weekend may still be a few days away, but you can still daydream. 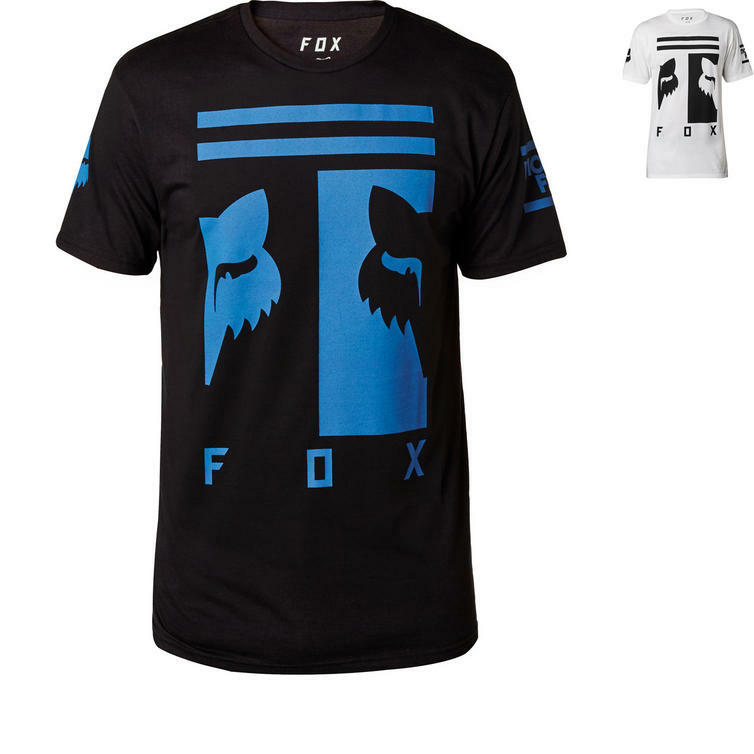 Get ready for a weekend of riding with the Fox Racing Connector Tee. 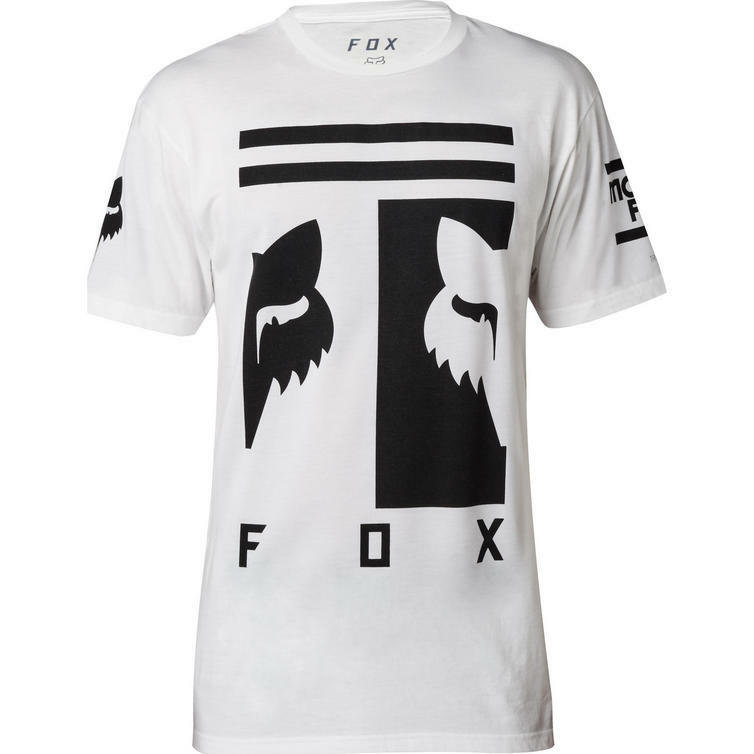 The bold vintage Fox Head graphics get you in the right mindset, while the relaxed fit keeps you comfortable.